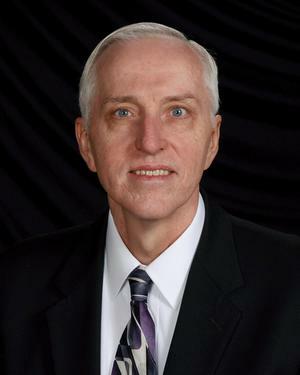 Providing financial guidance to the Christian community in Southeast Michigan. 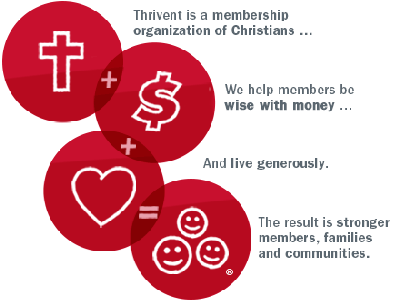 At Thrivent, we provide financial guidance by looking at money differently - seeing it as a tool, not a goal. We'll create a plan that connects your finances with your values and moves you forward on your journey. All along the way, we'll help you follow sound financial principles so you can be wise with money and give back in ways that are important to you. Married to Theresa for over 40 years. Four grown children and four grandchildren. Certified Financial Planner® Professional, working with clients to help them meet their goals and dreams, planning for a secure retirement. Whether working on a fee based or transactional relationship basis, we develop strategies and solutions unique to your situation. Member of Our Redeemer Lutheran Church in Washington, MI. Member of the Board of Lay Ministry, and sing in the choir. Also sing with the Michigan-Ohio Chorale. Enjoy working out, walking, riding my bike, and listening to music.